EGR valves are designed to allow a small amount of exhaust gas back into the combustion chamber, this in theory increases efficiency and reduces pollution. 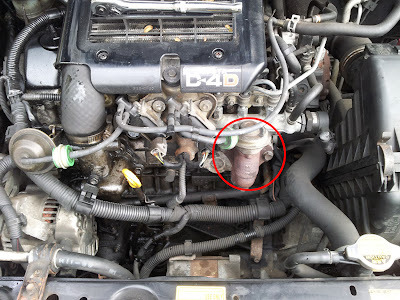 On some vehicles the EGR valve is hard to access which can make cleaning a pain. 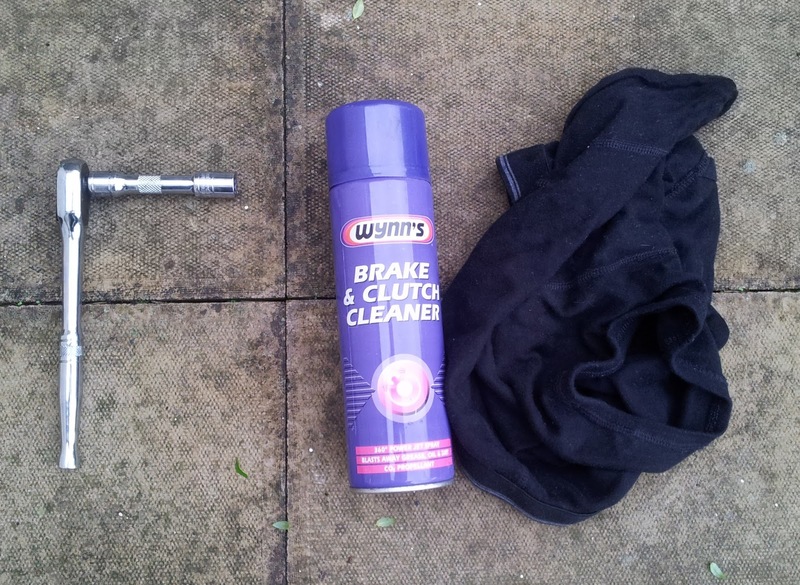 Luckily on the Toyota Yaris D4D 1.4 diesel 2003 it is very easy to remove, this whole job can be completed in 20 minutes or less even for a complete novice mechanic. The EGR valve is located on the front-ride hand side of the block as circled below. 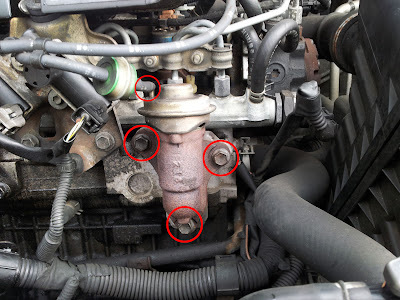 Remove vacuum hose circled by pulling and then undo the 3 bolts circled. That is it! 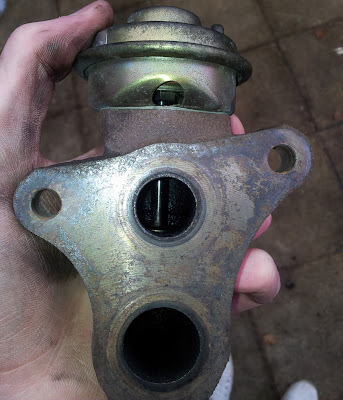 This particular Toyota Yaris EGR valve was not actually very 'coked up' at all. Just give it a good spray with your cleaner of choice and then get the rag in there to get all the carbon deposits cleaned out. 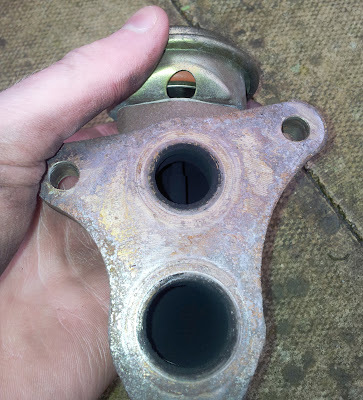 Fitting is the reverse of removal, torque the bolts in sequence and be careful not to over-tighten and don't forget the metal gasket. Well that looks easy. Will now do it myself now that I can see what to do. Thanks for the very informative post. So what's the torque and the sequence for putting it back together? Sorry by sequence I just meant working your way around the bolts increasing the torque on each one as you go rather than torquing one right up with the others loose. Hey, thanks for your contribution. Good fix.